We got a solid 10" snowfall here in SE Michigan over the last 36 hours. I managed to break off my plywood upper plow extension shortly after this photo was taken, but the mighty Cub handled it all with ease! I'm so glad I bought tire chains. It makes plowing deep snow super easy. Good to see a great piece of equipment earning its keep!! Glad everything’s working the way it should. I like that pic! 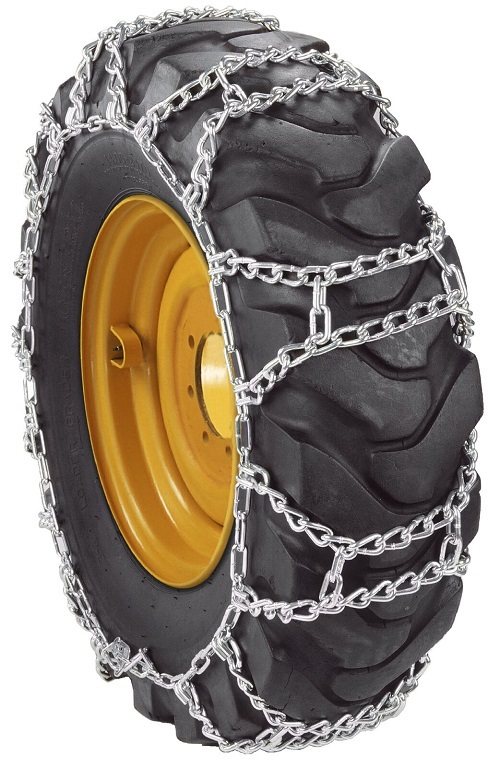 Chains are the only way to go in the snow. Do you recommend adding weights? What kind and where? lighiche wrote: Do you recommend adding weights? What kind and where? With the hot weather we've had lately, that snow looks pretty good to me!!! Great looking tractor Jim!! I don't know if I am ready for that white stuff to move back in (yet) but this sticky hot weather really is an energy zapper!